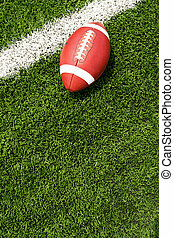 American football on the turf with copyspace below. 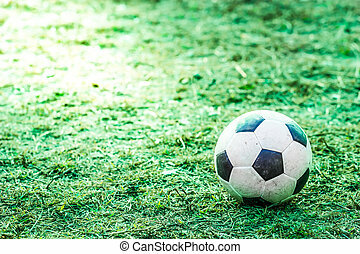 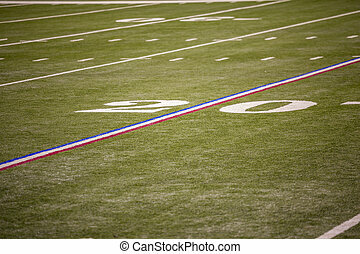 Green grass American football field with white lines marking the pitch. 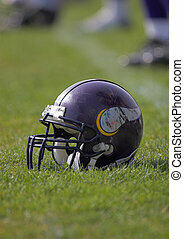 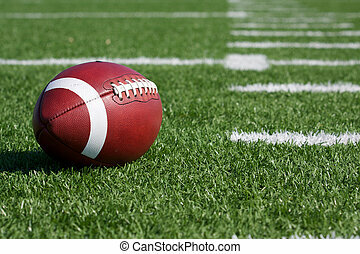 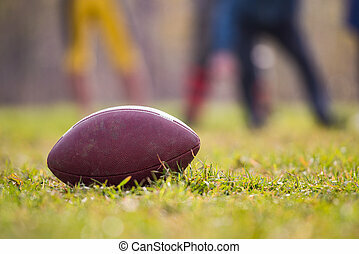 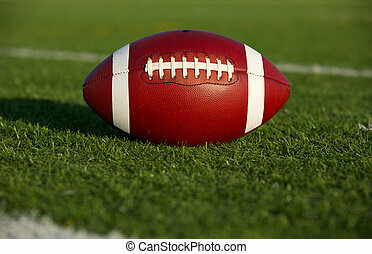 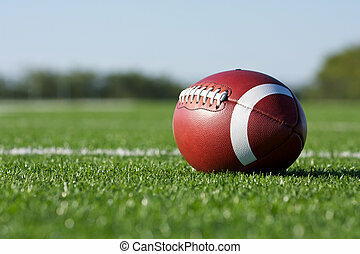 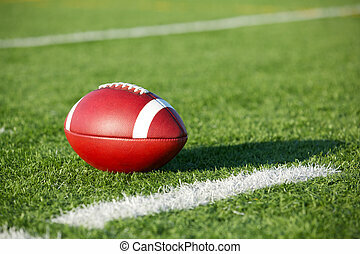 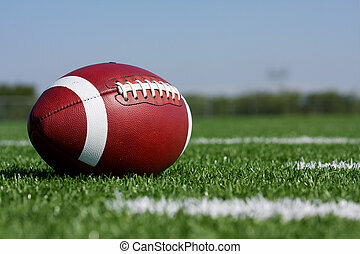 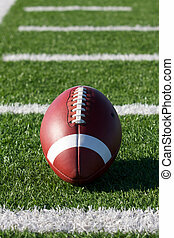 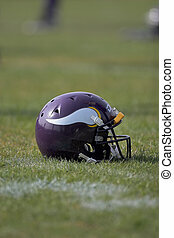 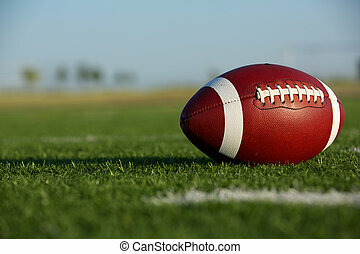 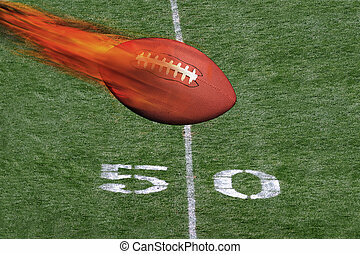 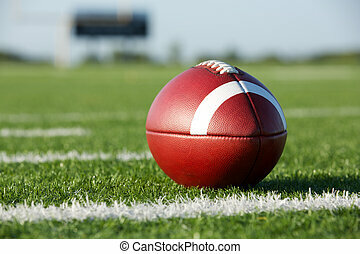 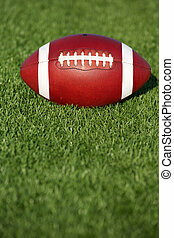 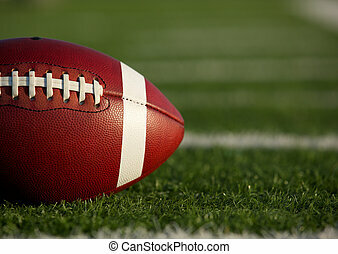 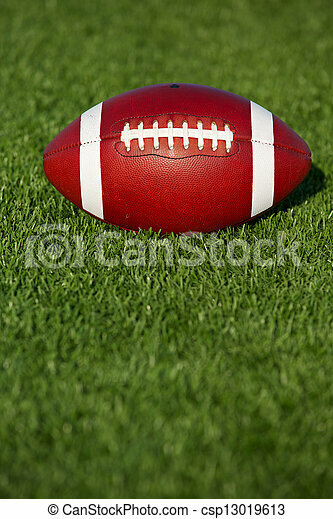 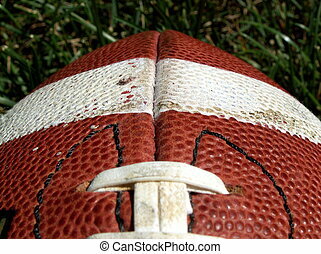 Football on fire crossing the fifty yard line..
Football helmet placed on the playing field. 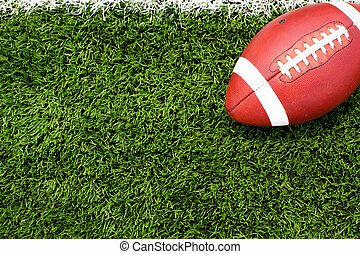 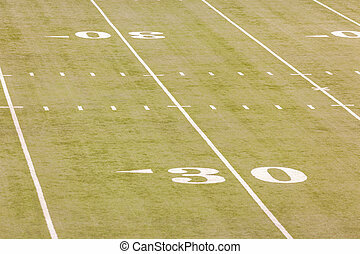 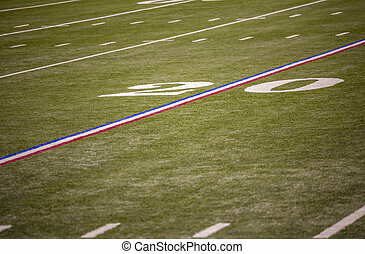 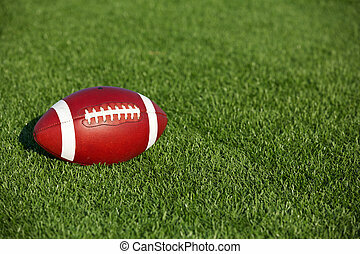 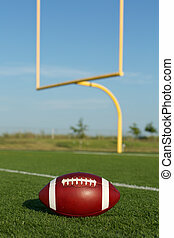 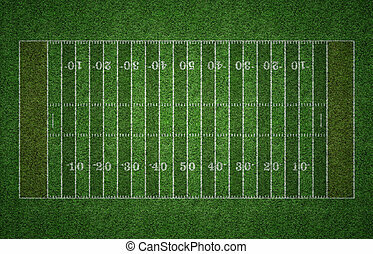 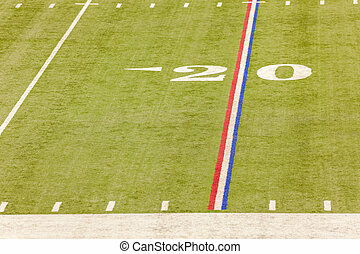 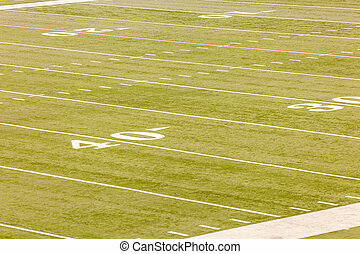 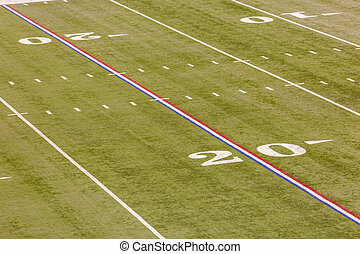 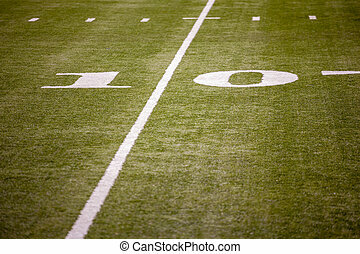 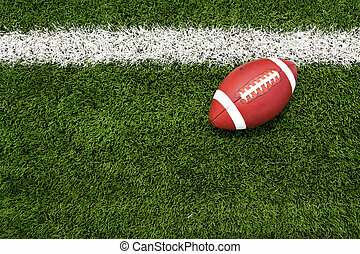 Lines on the turf in American Football Field. 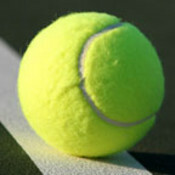 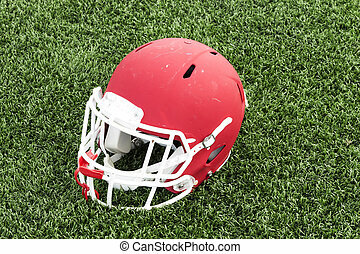 A red football helmet placed on a green turf field with a red mouthpiece tuck in the mask.